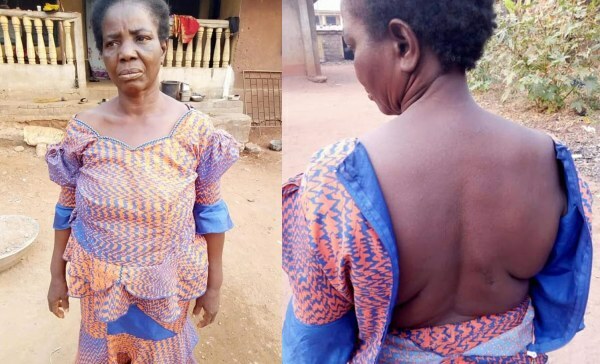 A widow from Anambra state identified as Mrs. Anthonia Aniemene has reportedly died after she was allegedly forced to drink a concoction by her husband’s relatives. It was gathered that the woman, married to one Elder Emma Aniemene, was allegedly forced to take the concoction over her late husband’s properties. That the killers of my Aunt, namely, Chimezie Aninmene and wife, Joe Aniemene, Chibuzoe Aniemene, Chukwudi Aniemene and others be brought to book and tried. That they write undertaking concerning the safety of both me and my family.